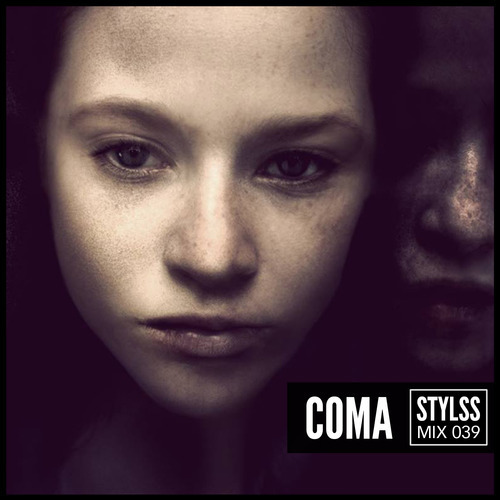 For the 39th installment of the STYLSS Mix Series we invited Los Angeles resident and experimental producer Cole Marie aka CoMa to join us. CoMa takes us on an emotional hour long journey filled with dark romantic vibes and post-haunting magical waves. This mix is perfect for some self reflection, to cure your halloween hangover & keep your Autumn cold. Download, Tracklist & Recipe for after the jump. Add fruity pebbles and mix until evenly coated. Using waxed paper or a butter spatula, press the mixture evenly into a 13x9x2 inch pan coated with cooking spray. The STYLSS Mix Series is curated to showcase & spotlight upcoming artists from the internet music domain & from around the world.